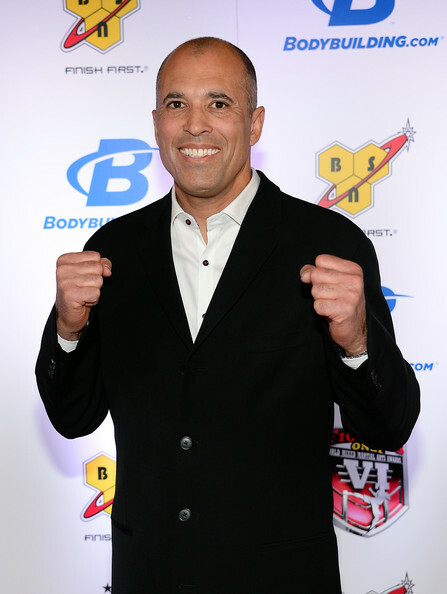 UFC celebrated its 10th anniversary by inducting Royce Gracie and Ken Shamrock into its new Hall of Fame at UFC 45. Gracie won three of the first four UFC tournaments, and Shamrock won the first Superfight championship at UFC 6. ““Their contributions to our sport, both inside and outside the Octagon, may never be equaled,” UFC boss Dana White stated. The fans also voted 10 fighters to receive the Viewers’ Choice Award. 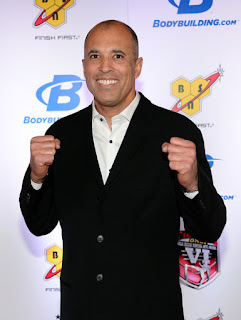 The winners were Shamrock, Gracie, Mark Coleman, Tank Abbott, Dan Severn, Don Frye, Oleg Taktarov, Pat Miletich, Randy Couture and “The King of the Streets” Marco Ruas. Matt Hughes retained the UFC welterweight title in the main event. He forced Frank Trigg to tap out to a standing rear naked choke at the 3:54 mark. Tank Abbott’s UFC return continued to flounder, as the doctor stopped his fight against Wesley “Cabbage” Correira in less than three minutes. Chris “Lights Out” Lytle made his UFC debut, but he lost a unanimous decision to Robbie Lawler. In other pay-per-view bouts, Evan Tanner beat Phil Baroni by TKO at the 4:42 mark; and Matt Lindland punched Falaniko Vitale into submission in Round 3. Frank Mir was supposed to compete on this show, but fights with Tim Sylvia (the heavyweight champ), Wes Sims and Patrick Smith all fell through. Pedro Rizzo scored a unanimous decision over former UFC heavyweight champion Ricco Rodriguez in a preliminary bout. Other prelim fight results included Yves Edwards over Nick Agallar by TKO; and Keith Rockel over Chris Liguori with a guillotine choke in 3:29. UFC 42: Can the Shark Be Stopped? UFC 41: New Champion? No Champion!